In Italy, the laws surrounding inheritance can be quite complicated. This is particularly true when an individual passes away without a will in place. 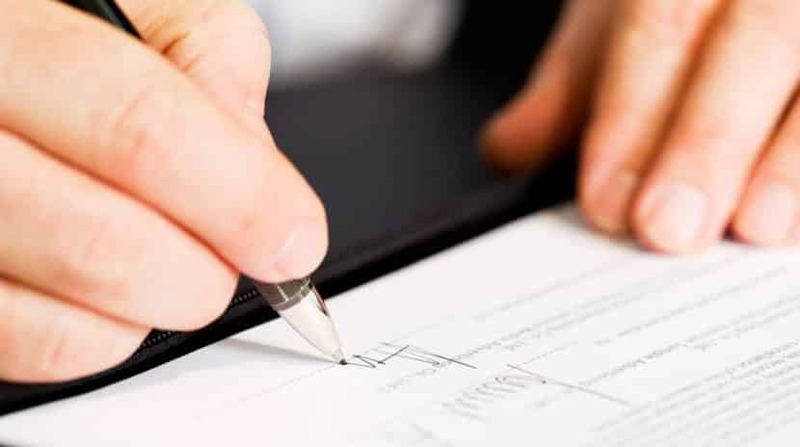 Known as intestate succession, or Successione Legittima, this approach to estate administration leaves the outcome of a decedent’s estate to the particulars of Italian Law. 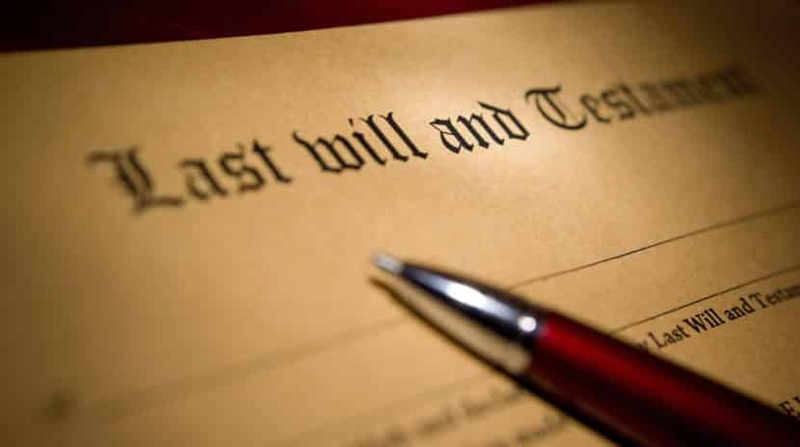 Successione Legittima is the Italian legal process that applies when an individual passes away without a will. When an individual dies intestate, members of the immediate family become automatically eligible for certain statutory shares of the estate. However, the particular nature of these shares depend on who in the decedents family is alive at the time of death. The lines of succession may seem a little convoluted, but generally follow a pattern based in the following order of priority: spouse, children or grandchildren if children are deceased, parents, siblings or nieces and nephews of deceased siblings, ascendants, and other relatives. One child: the estate is split equally between the spouse and child, or grandchild if the child is deceased. 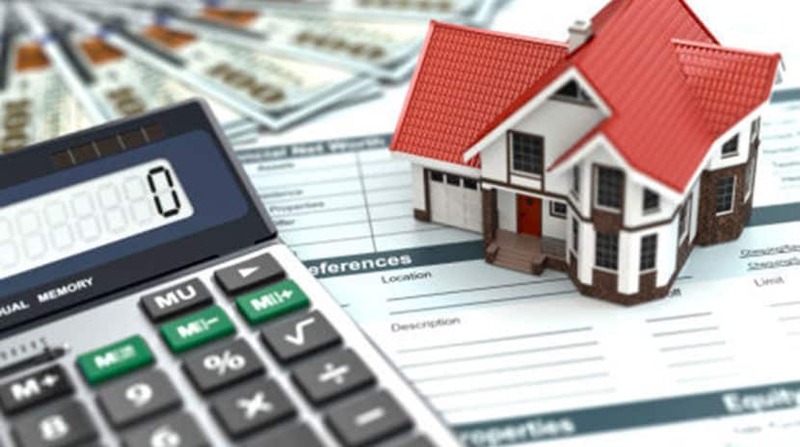 Two or more children: one third of the estate goes to the spouse, and the other two thirds are divided in equal shares to children or grandchildren, if children are deceased. No children, but parents: two thirds of the estate goes to the spouse and the remaining one third is divided equally between parents. No children, but parents and siblings: two thirds of the estate goes to the spouse, 3/12 of the estate is given to the parents (1/8 each if both are still living), and 1/12 is split equally between siblings, or nieces and nephews if siblings are deceased. Half-siblings receive 50% of the amount of a full sibling. No children, no parents, and at least one sibling: two thirds of the estate goes to the spouse and the remaining one third is split equally between siblings, or nieces and nephews if siblings are deceased. Half-siblings receive 50% of the amount of a full sibling. No children, no parents, at least one sibling, and other ascendants: two thirds of the estate goes to the spouse, 3/12 of the estate is divided between living ascendants, and 1/12 is split equally between siblings, or nieces and nephews if siblings are deceased. Half-siblings receive 50% of the amount of a full sibling. No children, no parents, no siblings, and at least one ascendant: two thirds of the estate goes to the spouse and the remaining one third is divided equally between ascendants. No children, no parents, no siblings, and no ascendants: the spouse receives the entire estate. One child: the child, or grandchild if the child is deceased, receives the entire estate. Two or more children: the estate is divided equally among children, or grandchildren if a child is deceased. No children, but parents: the parents receive the entire estate, split equally if both are alive. No children, but parents and siblings: half the estate goes to the parents, divided evenly if both are still alive, and the other half is divided among siblings, or nieces and nephews if siblings are deceased. Half-siblings receive 50% of the amount of a full sibling. No children, no parents, and at least one sibling: The estate is split evenly among siblings, or nieces and nephews if siblings are deceased. Half-siblings receive 50% of the amount of a full sibling. No children, no parents, at least one sibling, and other ascendants: half the estate is split between living ascendants and the other half is divided among siblings, or nieces and nephews if siblings are deceased. Half-siblings receive 50% of the amount of a full sibling. No children, no parents, no siblings, and at least one ascendant: The estate is divided equally among all qualifying ascendants. Other relatives: the estate may go to other relatives, like aunts and uncles. No living family: the Italian state receives the entire estate. If you believe you are entitled to a portion of an estate or if you need assistance handling the estate of a deceased relative, we are happy to assist.